Apart from our ordinary P.E. 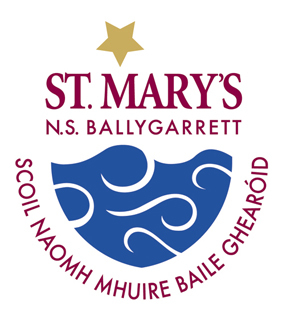 Programme the school takes part in Gaelic Football, Hurling, Girls Football and Camogie competitions run by the Primary Schools’ Board. We also send athletes to the Primary Schools’ Sports Competition in Bree. Hurling and Gaelic Football coaching under the auspices of the Co. Wexford G.A.A. Board takes place at regular intervals throughout the year. Hurleys and helmets can be purchased from the local club (at a reduced rate) or through the school. Each year we also run our own leagues in Hurling, Gaelic Football and Soccer. Each year during the Spring term, children from First Class and Fourth Class are brought to Forest Park Leisure Centre in Courtown for swimming lessons. Our school takes part in various table quizzes such as those run by Gorey Credit Union. We have enjoyed some notable successes over the years. Junior and Senior School Tours are arranged each year during the Summer term. These are of educational value and are to various locations of interest. The school will from time to time arrange for pupils to go on educational field trips to local areas of interest.